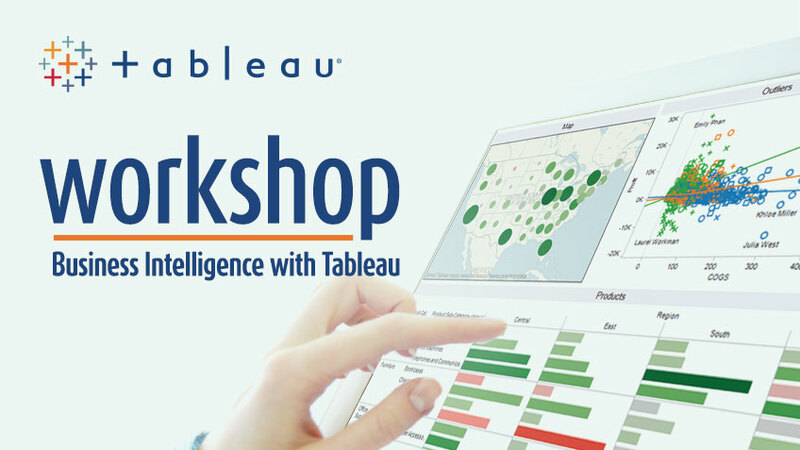 As Tableau Official Partner and market-leading solution in the category of Business Intelligence, according to the Gartner Magic Quadrant of 2014, we are offering a free workshop. With a supported approach to visual experience, simple interface and high levels of autonomy, this technology provides advanced analysis and data visualization features. Did you know that more than 6,500 companies worldwide already use Tableau to extract real value from your data? Registration is free but limited and are available now by filling out the form provided for that purpose so ensure your place! *Pre-registration must be done using the form on the right side or by email to: marketing@xpand-it.com. If you do not receive a confirmation within 48 hours, please contact us by phone: +351 21 896 71 50 or e-mail. All the participants will receive an e-mail with all the mandatory requirements for the training, in terms of software and hardware.